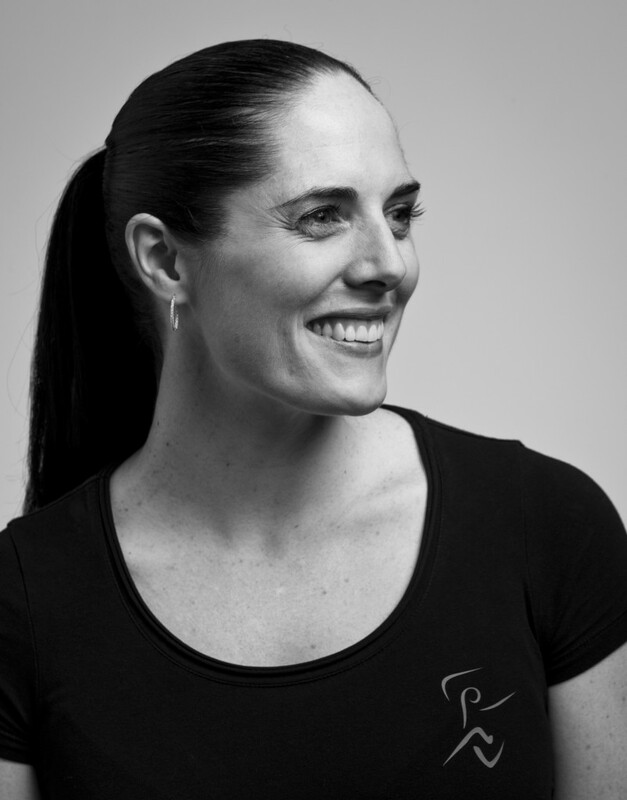 Lisa Howell is Dance Physiotherapist in Australia, where dance is becoming more popular than any sport except swimming. Worse thing is, I don´t even like that gymnastics-look trend in Dance. I see at all these popular pictures, and great dancers like Natalia Osipova and Sarah Lamb being bent and twisted until almost being turned inside out, and see no beauty and no magic. Choreographers like Wayne MacGregor and Alastair Marriott seem keen on that kind of “dancing”, that feels to me, specially when it comes in plotless works – where it doesn’t have even the excuse of imparting a meaning – just like a kind of perversion of Dance should be. Weird pics like that make me sad. You see these strange things done more often by female dancers. Why? Are they more flexible as a rule? I hope so, because I would not like to think this is a new way to fetichize woman’s bodies. < Previous ON YOUNG PRODIGIES… AND GROWING UP! Next > Who should be allowed to dance?